in this world that is not intended to make us rejoice. Celebration is an expression of Gratitude. 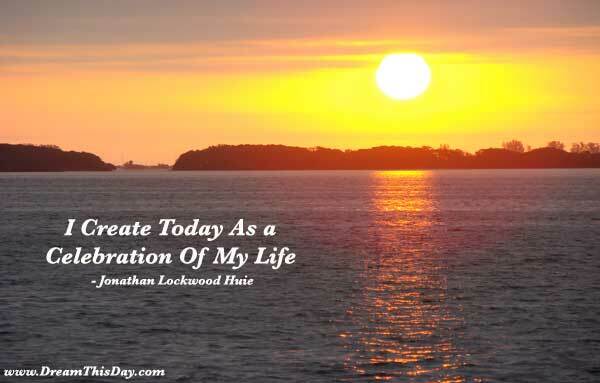 I create today as my celebration of life.